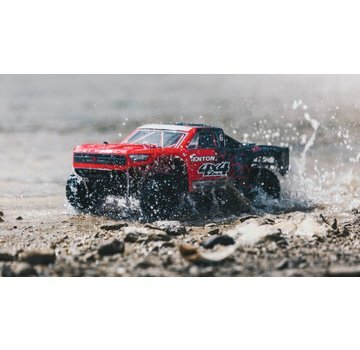 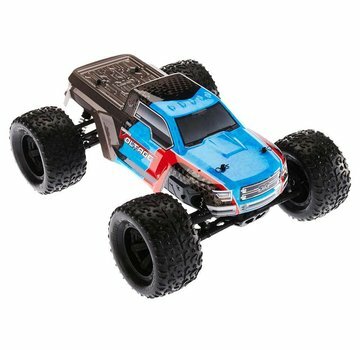 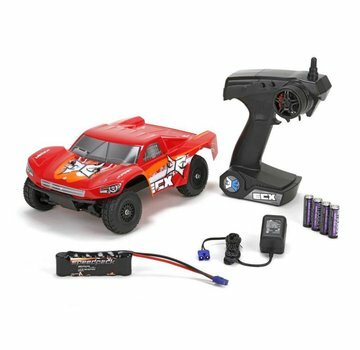 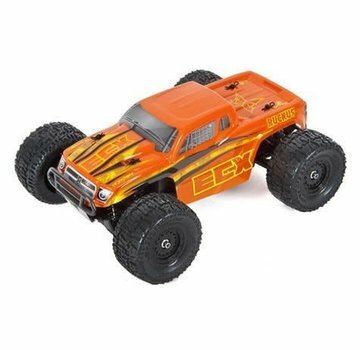 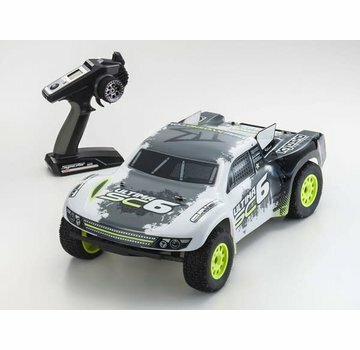 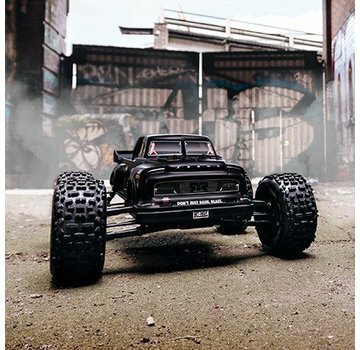 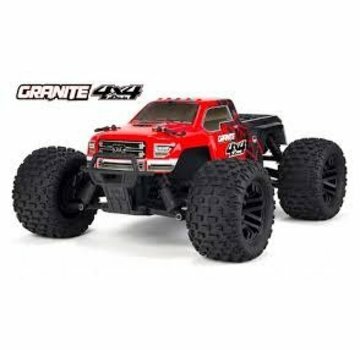 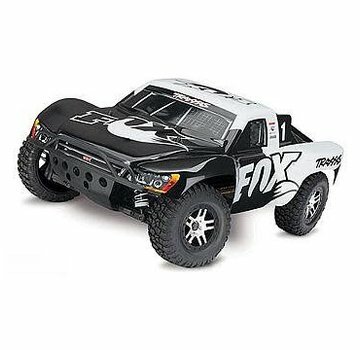 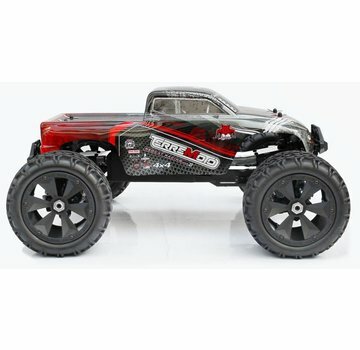 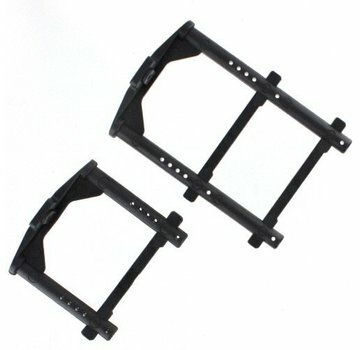 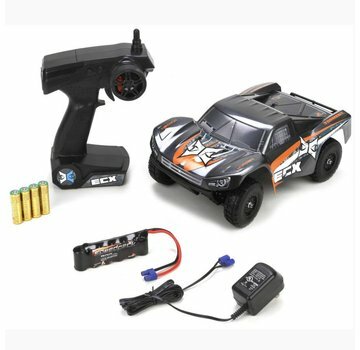 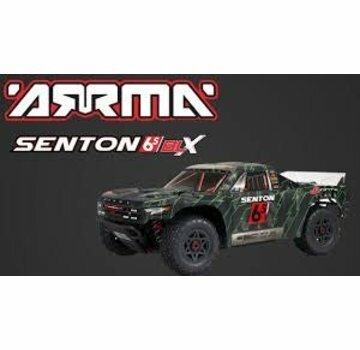 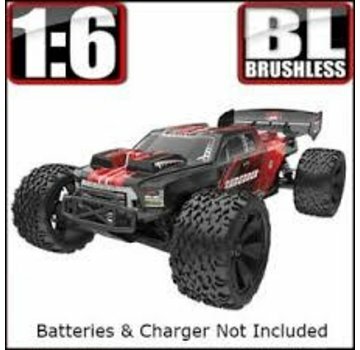 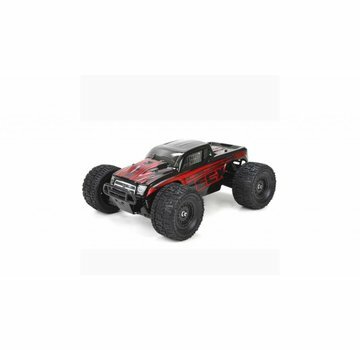 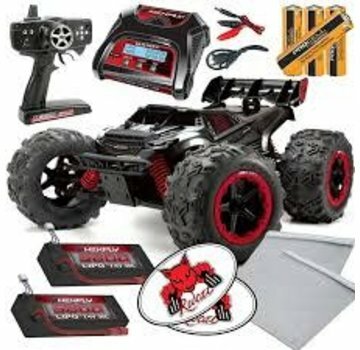 Trucks - ExcelRC.com - Michigan's best RC store! 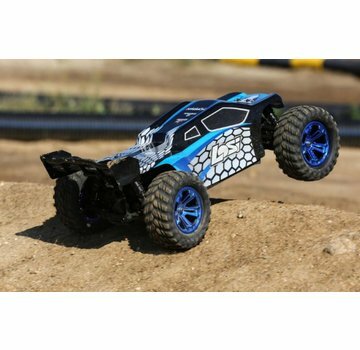 The Fazer chassis has gone through a full transformation. 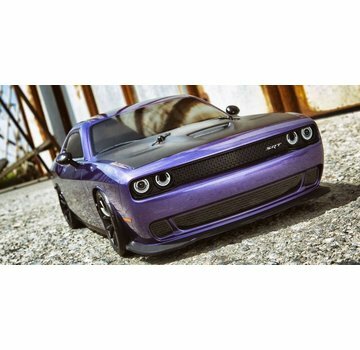 First on line for the Fazer Mk2 chassis is the popular 2015 Dodge Challenger SRT Hellcat. 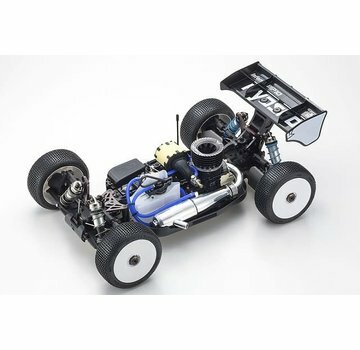 The Kyosho MP 10 is the optimum solution of weight distribution and aerodynamics. 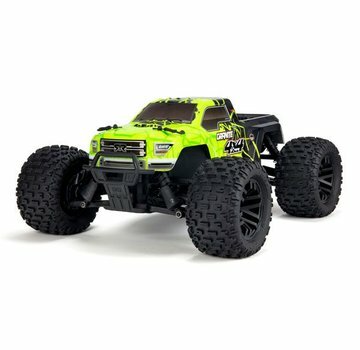 It just sticks to the road! 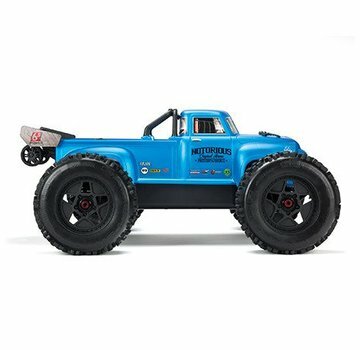 ULTIMA RB6 DNA runs thick in this new short course truck! 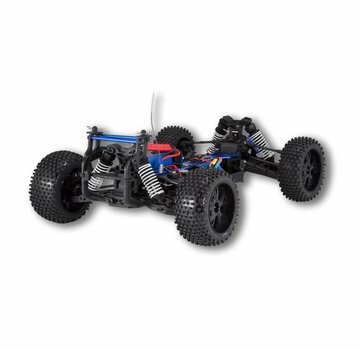 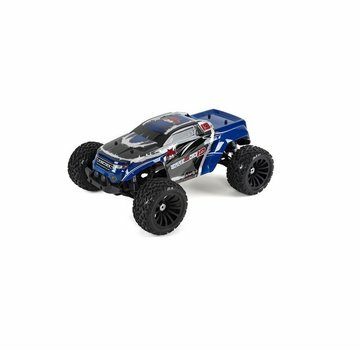 Race-spec Readyset is built for competition as well as off-road fun!